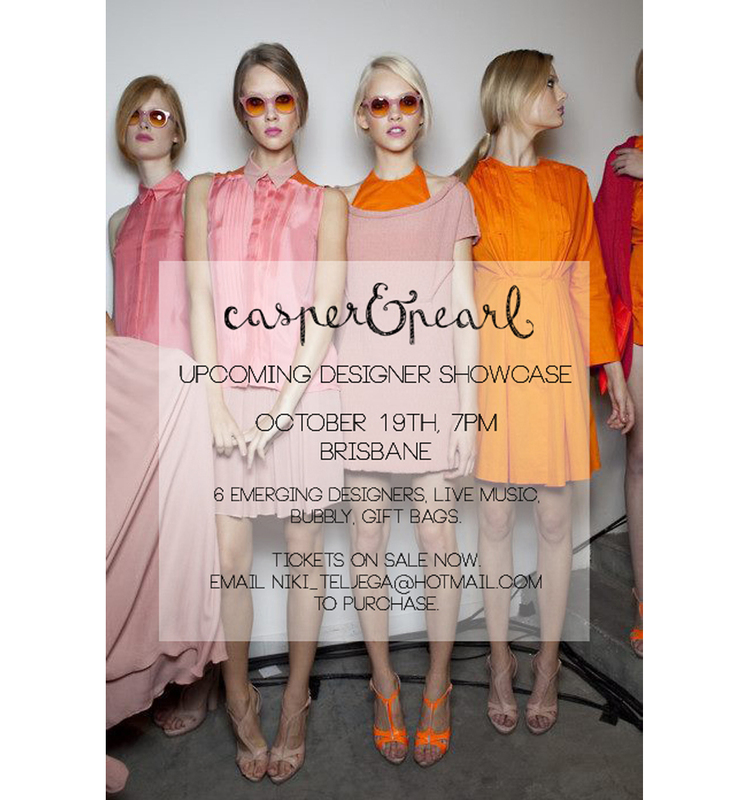 so excited to announce that we were chosen as one of the 6 emerging designers to showcase our collection in Brisbane this Spring! To all buyers, bloggers, and c&p girls this is your chance to see our new pieces before anybody else does! Tickets are on sale now, just email niki_teljega@hotmail.com!